Chicken may be rightly considered one of the most popular foods all over the world. Just think: besides its delicious taste and nutritional properties, chicken wins, because millions of people don’t eat pork or beef because of the religious beliefs or health conditions. Chicken is “universal” in this aspect. They are numerous. Besides being a rich source of proteins, vitamins and minerals, chicken possesses other important qualities, including cancer prevention. 1. Protein: Protein plays a very important role in human’s diet – it is a building material for muscles. High level of protein in chicken makes it one of the main sources of this element. 2.Vitamins and minerals: Vitamins of B group prevent skin disorders, cataracts, boost immunity and regulate digestion. They also improve nervous system, preventing migraines and heart diseases, lower cholesterol and protect from the diabetes. Vitamin A is precious for the vision. Vitamin D strengthens bones and helps with calcium absorptions. Iron is useful for hemoglobin formation and helps to prevent anemia. Phosphorus helps to deal with general weakness, takes care of bone health, brain functioning, and metabolism. 3. Weight: Protein is effective in reducing weight. It is one of the reasons, why chicken is included in the majority of dieting programs. 4. Blood pressure: After studies of a diet for people with hypertension, researchers found out that chicken consumption is useful for lowering blood pressure. 5. Reduced cancer risk: Chicken, as well as fish, reduces the risk of developing colorectal cancer, unlike red meat. 6. Cholesterol: As chicken contains lower amount of saturated fats, consumption it reduces risk of cholesterol accumulation. 7. Cold: The tastiest way to cure someone, who caught a cold, is to give them some chicken soup. It guarantees relief from the congested nose and a sore throat. In the second part of the XIX century, household chicken farming grew from a part of a bartering system to the full-scale farming business. Nevertheless, the best and the tastiest chicken are those that grow on your own farm. Even keeping some chicken in the backyard will result in numerous benefits. You can reduce food waste, get a natural fertilizer and regularly consume fresh eggs. Chicken doesn’t need much space. If you can let them out of your garden, a small cage will be enough. Chickens are very easy to look after. This occupation doesn’t require much time or effort. Some species, those that are wasted for meat in the first place, don’t even need “freedom”: you can keep them is a small cage and just provide with enough food. In general, the best way to learn how to look after chicken is to buy some for your own household and find everything out in practice. 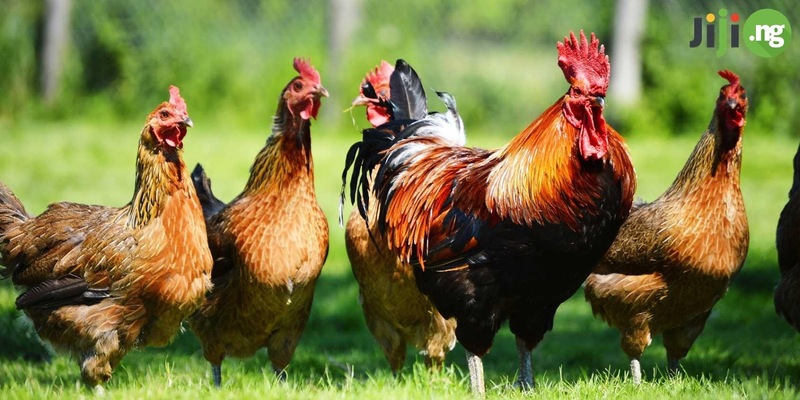 After you’ve understood, how much useful properties chickens have, you surely want to get some for your personal household. 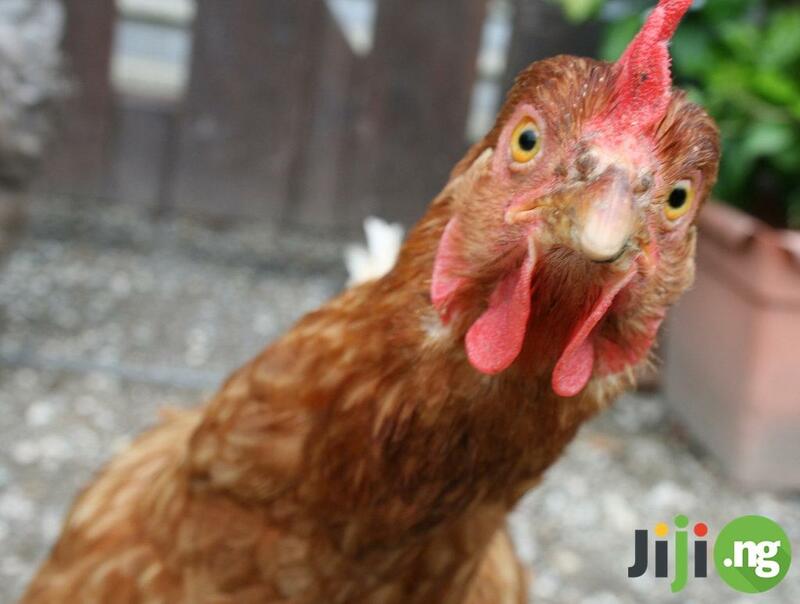 Chickens on Jiji is the best place to buy. If you haven’t heard about Jiji.ng, it is the best chance to get familiar with the website. Jiji is the best marketplace in the country. These are not just some empty words. Jiji is an online service, so shopping is available always and everywhere. People can use it for free, so there are hundreds of thousands of adverts from all over the country. You don’t have to deal with any assistants or intermediaries; instead, you communicate with sellers directly. Besides live human communication, it provides the lowest prices, free of extra charges. Jiji is as useful for you as chicken is for your health. IFELAW Set To Go "Beyond The Bar"